Javier Herranz obtainedhisPh.D. in AppliedMathematics in 2005, in theTechnicalUniversity of Catalonia (UPC, Barcelona, Spain). After that, he spent 9 months in theEcolePolytechnique (France), 9 months in theCentrumvoorWiskunde en Informatica (CWI, TheNetherlands) and 2 years in IIIA-CSIC (Bellaterra, Spain), as a post-doctoral researcher (ERCIM and Juan de la Cierva fellowships). From 2009, he belongstotheresearchgroup MAK (Dept. 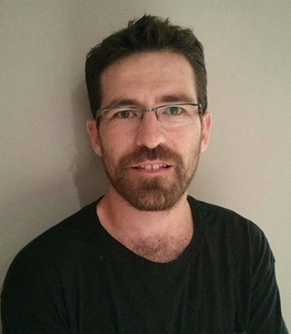 AppliedMathematics IV, UPC), first as a Ramón y Cajal post-doctoral researcher, and currently as a seniorlecturer. Hisresultsoncryptography and privacy of statisticaldatasetshavebeenpublished in well-knownjournals and conferences.